In addition to being the premier dry cleaning and laundry service in Central New Jersey, Plaza Dry Cleaners also offers a number of specialty services in home and at our stores. Our Clinton, Bedminster, and Flemington locations are staffed with top-tier seamstresses and tailors who are available for you by appointment. 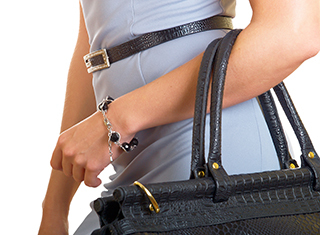 We also offer convenient home pick-up and delivery for drapery cleaning and alterations. Know what needs to be done? Great, all you need to do is explain the alteration or repair to any customer service representative in any store and they can take it from there. Seams, zippers, repairs, hems, drapes or major alterations to suits and gowns are all handled by our experienced tailors. Sometimes, a few inches of material can make the difference between a good garment and a great one. Whether you’ve purchased an item of clothing that needs some small adjustments or one of your favorite suits or dresses just doesn’t fit the way it used to, our talented staff of alteration experts can help. Make an appointment with one of our seasoned, professional tailors, and we will customize the fit of your clothing for you. We can also repair minor tears and other imperfections caused by wear and tear or accidents. Even if you’re unsure whether or not your clothing can be salvaged, let us have a look at it before you discard or donate something that you’d rather keep. 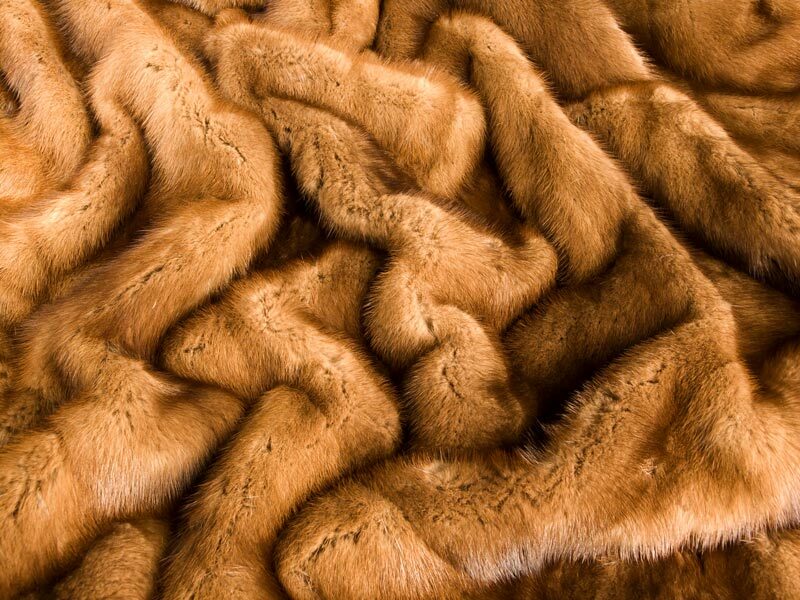 You can count on Plaza Dry Cleaners to care for your leathers, suedes, furs, handbags and shoes. Special processes are used to ensure your investment stays looking as new as possible. Our cobbler can handle almost any job, from tips to heels or even just a simple shine. We can restore the life back into your shoes. 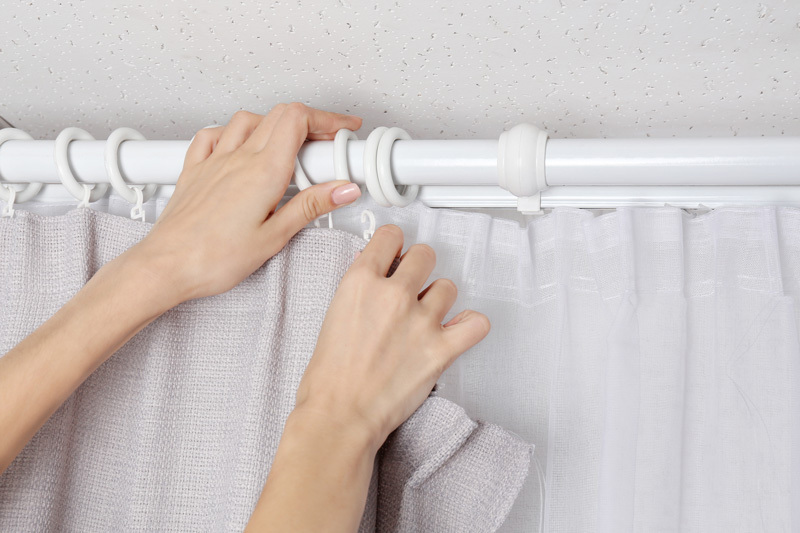 Cleaning and caring for your drapes doesn’t have to be a time-consuming chore. Plaza Dry Cleaners will come to your home, remove your curtains, clean them, and put them back up for you. While we’re there, if you require length adjustments, other alterations, or repairs, we can take care of that while we have them at our store. Contact us to schedule an appointment for your in-home service, or if you prefer, bring your curtains to us. Most home washers and driers aren’t designed for comforters or heavy quilts. Plaza Dry Cleaners has the state-of-the-art equipment to sanitize your bedding and any other specialty items that require cleaning. We will clean your comforters, quilts, duvets, decorative pillows, and anything else that isn’t suited for your washer and dryer. We also dry clean or launder sheets of all materials, including cotton, linen, wool, silk, or satin. 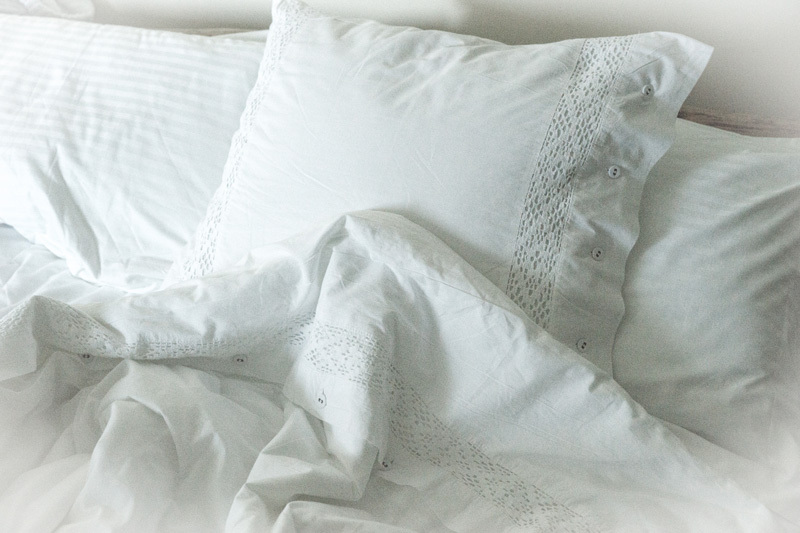 Your bedding will come back crisp, fresh, and pressed. With thirty years in the business, Plaza Dry Cleaners has built a reputation throughout Somerset and Hunterdon counties for quality, reliability, and convenience. Our free pick-up and delivery service has become the standard in both residences and offices throughout Bound Brook, Clinton, Bedminster, Flemington, Whitehouse Station, and Liberty Corner. Trust us with your household items as well as your clothing, and we will turn you into a loyal customer.